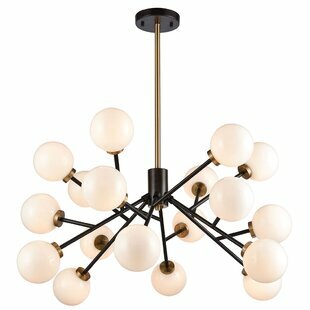 The daring Martone Mini Chandelier pushes boundaries with a fan-inspired design in black and gold. 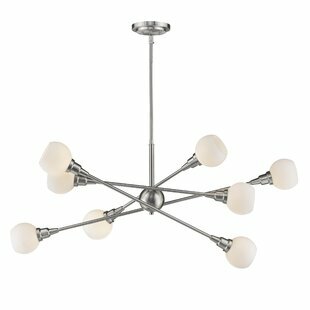 Its quintessential mod contrast. 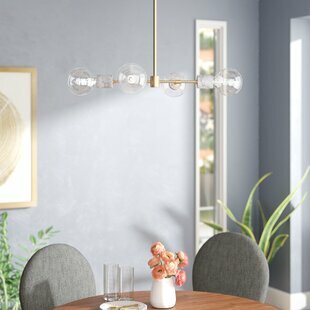 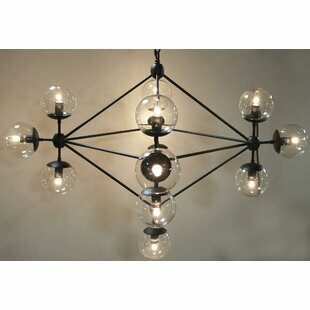 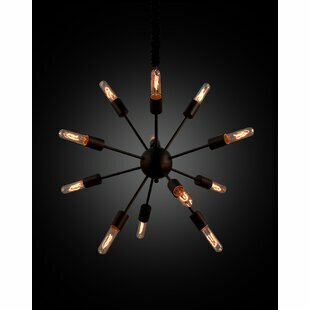 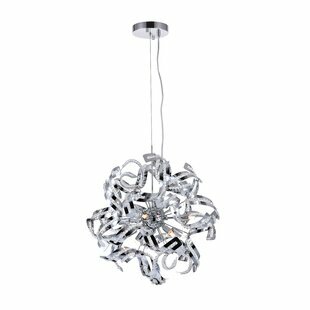 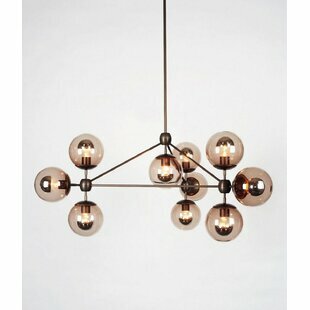 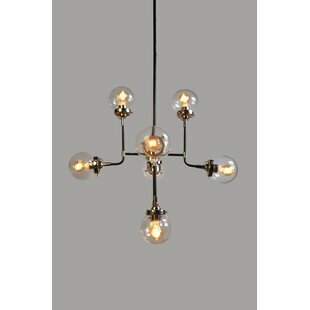 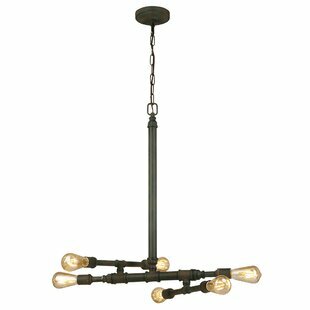 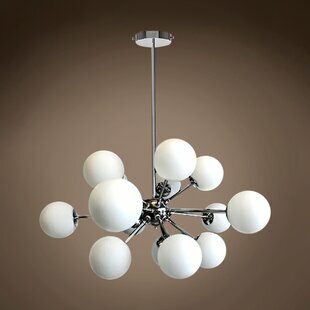 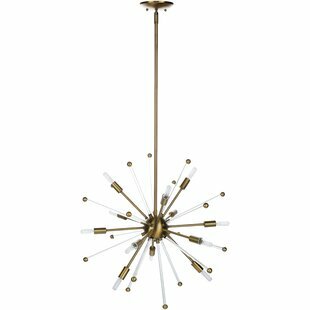 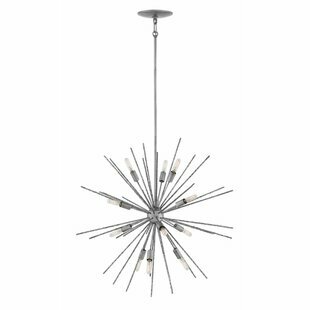 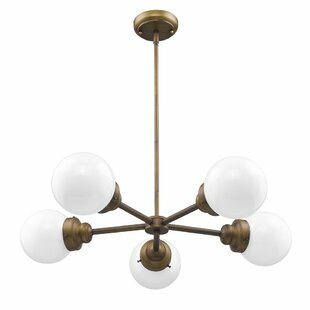 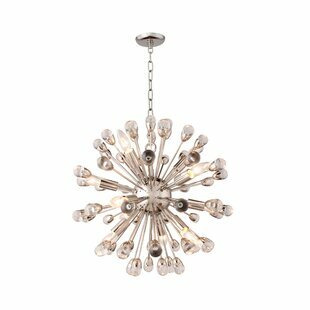 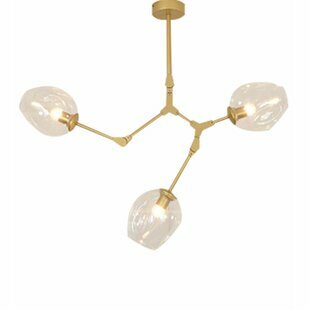 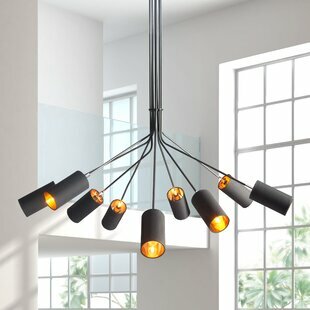 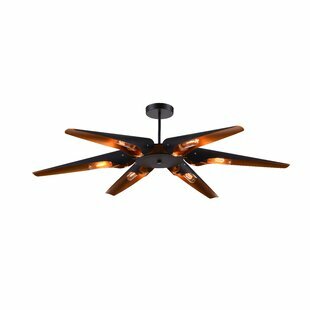 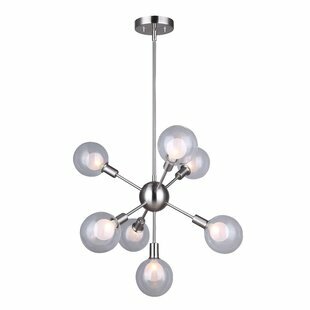 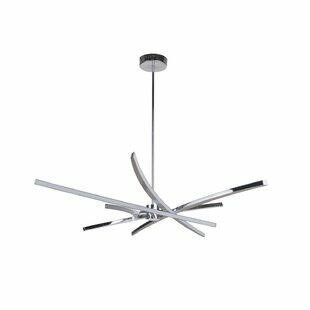 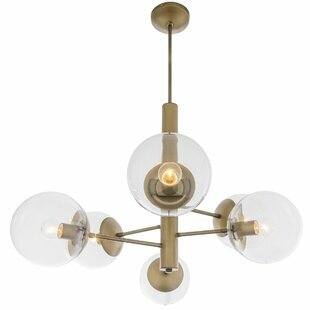 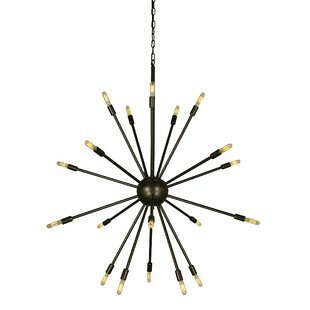 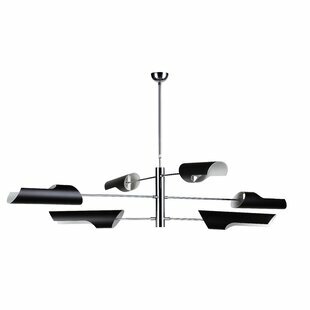 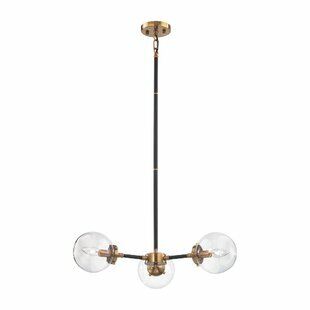 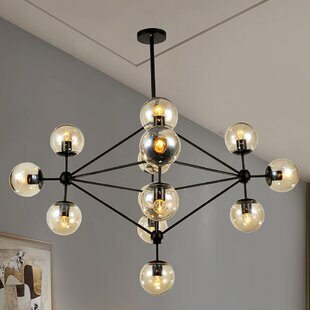 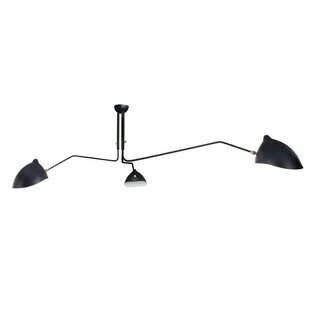 Number of Lights: 6 Fixture Design: Sputnik Adjustable Hanging Length: Yes Overall Height (Hanging): 46 Overall Weight: 4lb. 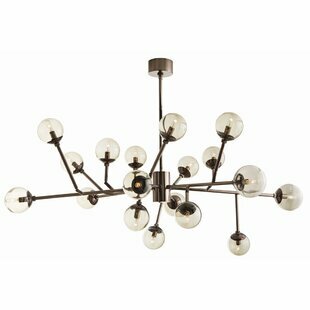 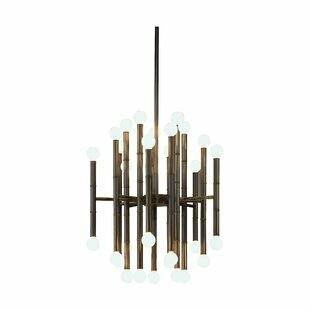 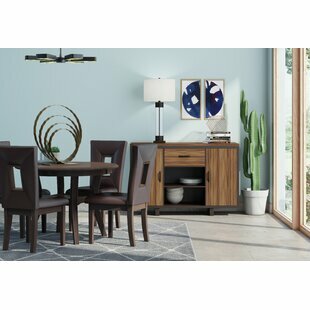 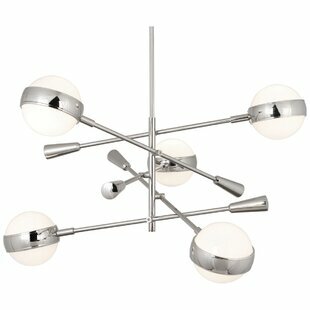 Why do people buy the Wade Logan Martone 6-Light Chandelier?